Make-up artist with 20 years of experience. 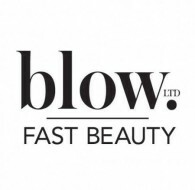 Highly recommended by "Brides" and "Tatler" magazine, ex trainer for "Guerlain". 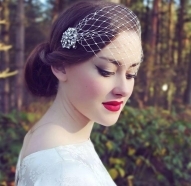 I have beautified many delighted brides over the years. 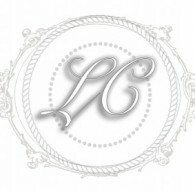 Visit my website for galleries and hundreds of testimonials. 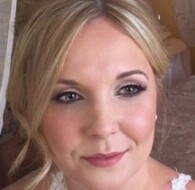 Caroline has always had a passion for makeup and loves the confidence it gives her clients when they look and feel their beautiful best. 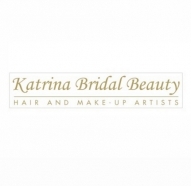 Katrina Bridal Beauty is one of the leading hair and make-up artists in Amersham and the Home Counties. 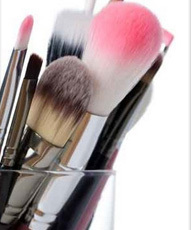 Makeupology is a bridal makeup artist in London. 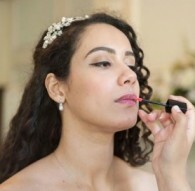 Providing bridal makeup and wedding makeup in London. 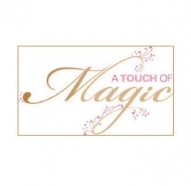 Her goal is to enhance the natural beauty of each bride and bridal party member so that they feel truly remarkable. Covering London, Essex and surrounding areas. 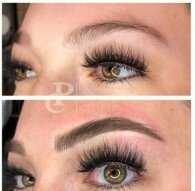 Permanent Cosmetic Studio is offering 50% discounts on all permanent make up treaments. 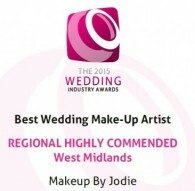 Chloe is an International, double award winning make-up artist available for all area's of the industry. 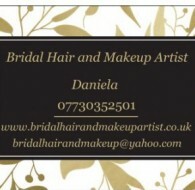 Specialising in bridal & photographic makeup. 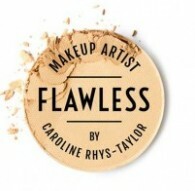 Wedding Make-up and Hair is the one part of your day that’s on show all day. And then it lives on in your photos, so you’ve got to get it right. 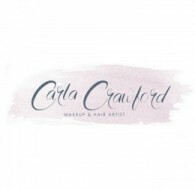 On the day of your wedding Charlotte will travel to your wedding venue or your home and recreate the look you chose at your trial, staying until you leave for final touch-ups.